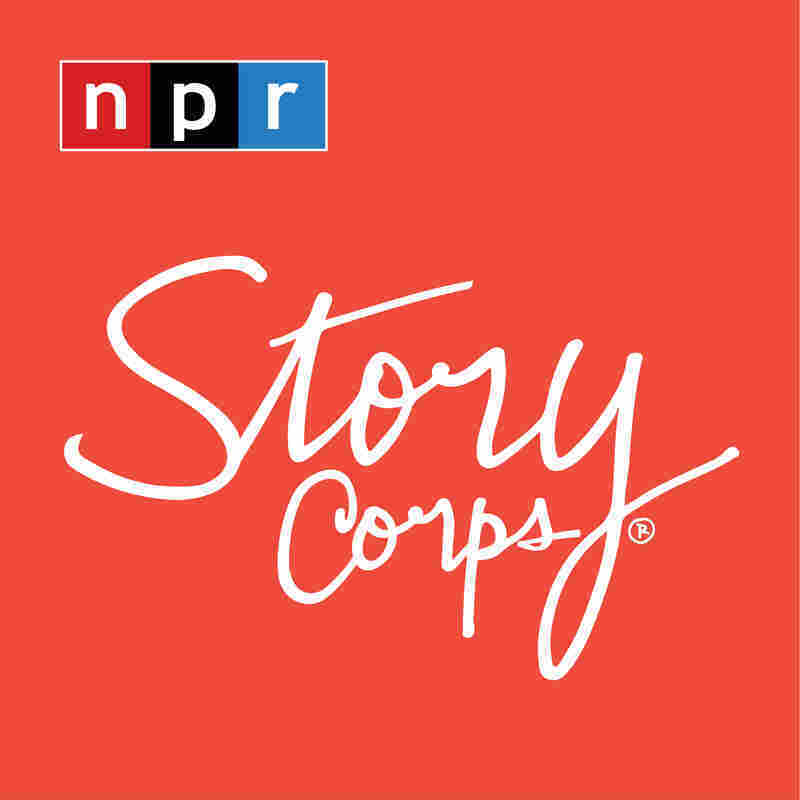 It is Friday morning, which is when we hear from StoryCorps - people telling loved one stories about their lives. And today we have a conversation about growing up broke in the 1990s. Sonia Vasquez raised her daughter, Tina, just outside New York City. And when money was tight, Sonja would take on multiple jobs to pay the bills. The two of them recently sat together for StoryCorps. SONIA VASQUEZ: I was a day care provider. I work at a gym and the deli. I take care of the elderly. TINA VASQUEZ: You had all those jobs at once? T. VASQUEZ: I remember you were coming home one night, and you told me you were so tired you had fallen asleep at a red light and didn't realize it until a car came behind you and honked the horn. S. VASQUEZ: Because I was so stressed and I was overworked, I used to be very aggressive at times with you. Once, you were about three or four, and you were playing with your dolls and you were shouting at them I said, oh, my, gosh, is that the way I act towards you? I remember one day you said to me, mommy, I don't like the way you speak to me. If you tell me the good things first and then the bad things, I will listen to you, but when you don't, I just tune you out. And I said, if you ever see me do that again, please tell me. And from that day on, we were like two peas in a pod. Our time together was really - Friday nights we would go to Denny's. T. VASQUEZ: They knew you only could afford one meal but they'd bring us, like, a meal and a half in one plate. S. VASQUEZ: Yep, and we'd share it. And also I remember when I would take you shopping to get stuff for Christmas, and I say, pick a pair of sneakers that you want. You went and you picked a $5 sneaker when all your friends wearing these expensive sneakers. T. VASQUEZ: But you gave me so much more than that. You know, you don't have the PhD-this or the master's-that, but your experience, I feel like, is worth 10 times those things. You make it sound like, if I wanted to in this moment, I could go walk on the moon. S. VASQUEZ: No matter what you want, if you want the shirt off my back, it's yours. INSKEEP: Sonia Vasquez with her daughter, Tina - StorysCorps in New York. You can find more conversations like this in StoryCorp's latest book "Ties That Bind," which is out on paperback this week. And you can get the StoryCorps podcast on iTunes or at NPR.org.